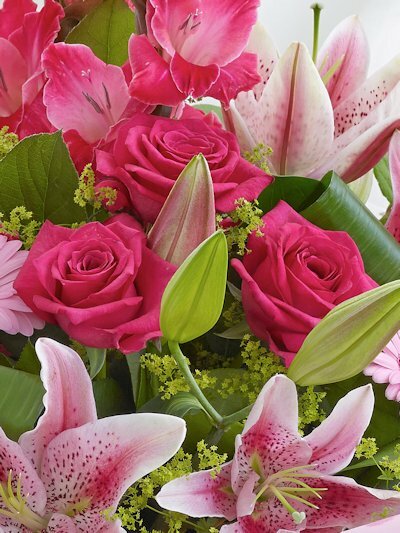 © Used with permission of Interflora British Unit. Need something for the garden? The Vineries is often described as the best kept secret in South Wales. 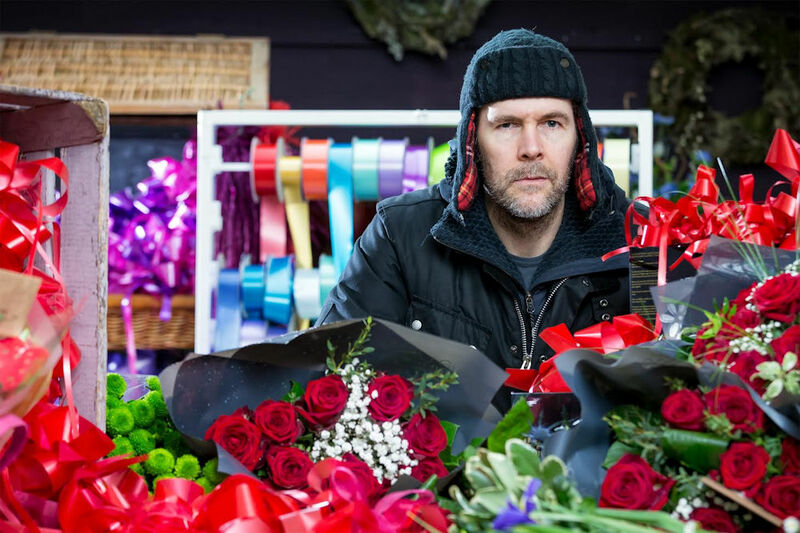 A J Guttridge is one of the UK's leading Interflora florists - offering, local, national and international flower delivery. 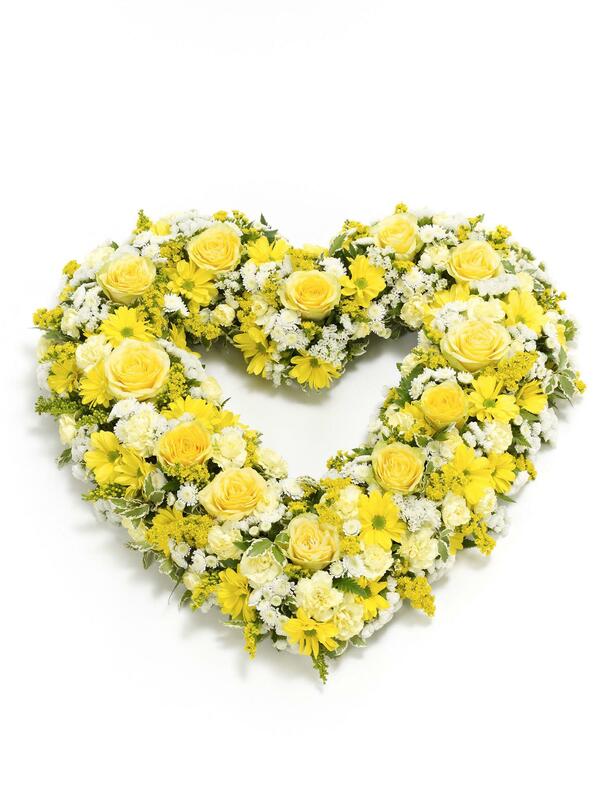 Established since 1939, we have remained a family run business with a commitment to bringing the residents of Bridgend, Porthcawl, Swansea, Neath, Port Talbot and surrounding communities the best quality floral products, award-winning design and value for money. 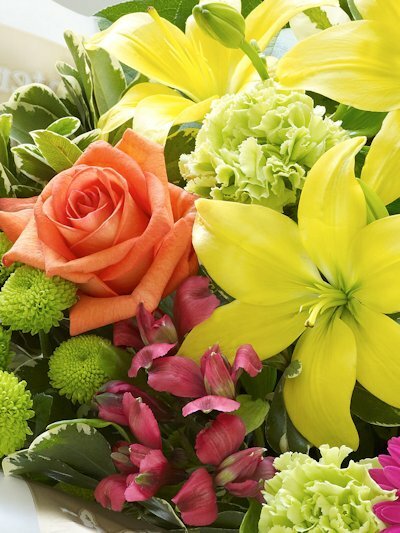 We offer beautiful gifts ranging from birthday flowers, thank you flowers, luxury flowers, romantic gifts, lilies and balloons. 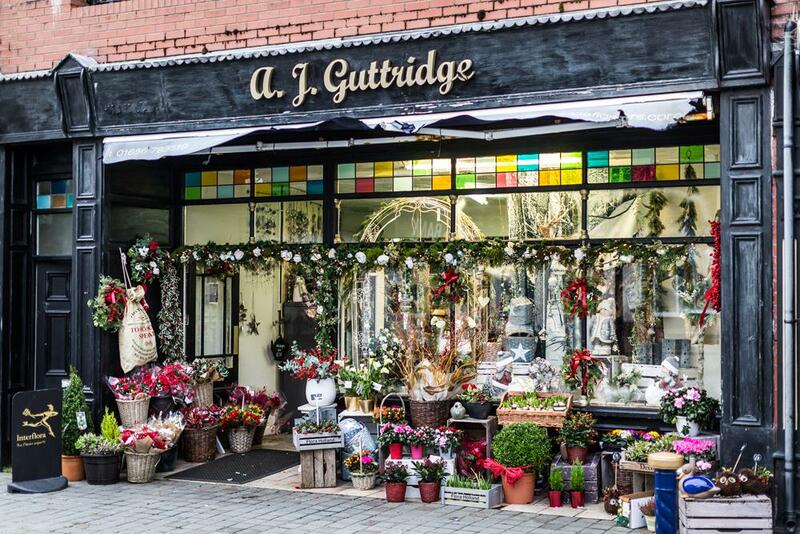 At A J Guttridge, our flowers are personally created and delivered from one of our shops. 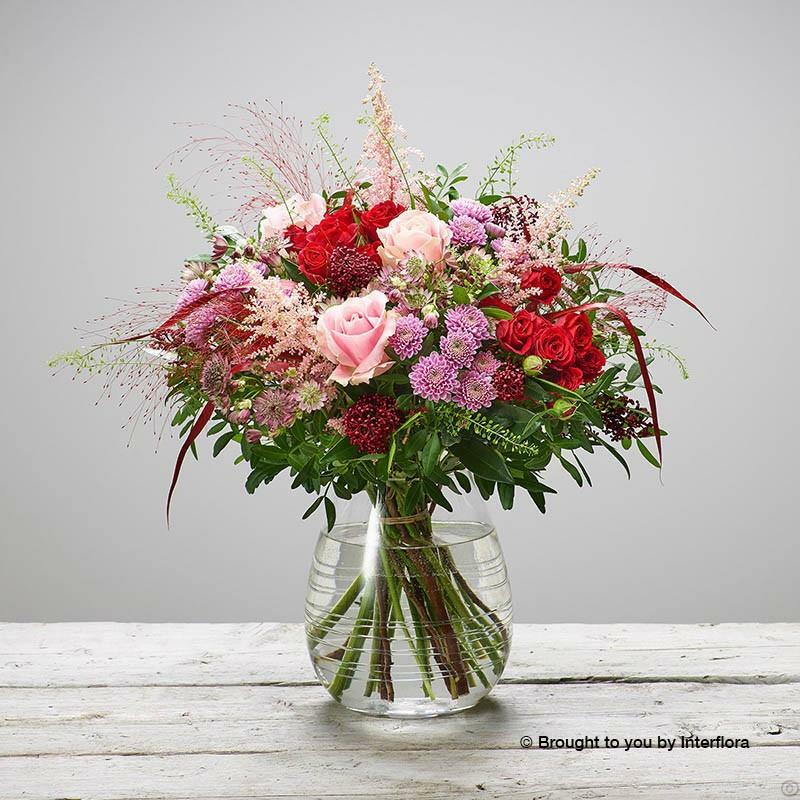 If you would like us to arrange a delivery further afield in Wales, England, Scotland or anywhere else in the world this will be delivered by one of our Interflora colleagues, all of whom are expert florists. 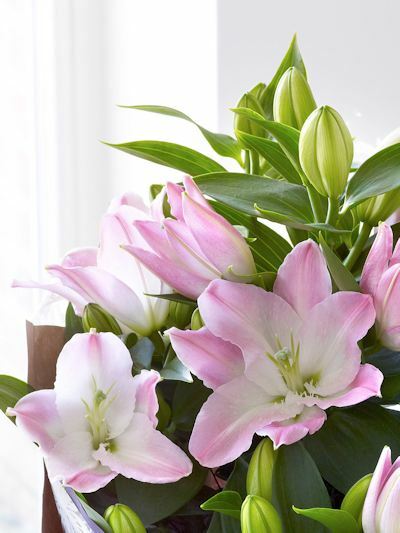 Wherever you are in the world, you can send flowers across the miles with our UK flowers delivery service or further afield with our international flower delivery service. 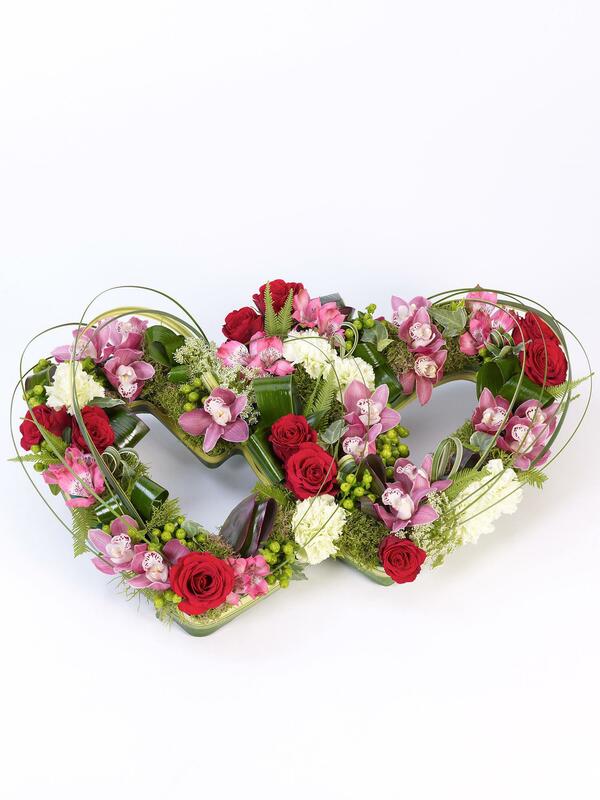 If you need to get your gift somewhere quickly we offer same day flower delivery or next day flower delivery on a wide range of stunning flower bouquets; for those who plan ahead we offer future day delivery too. 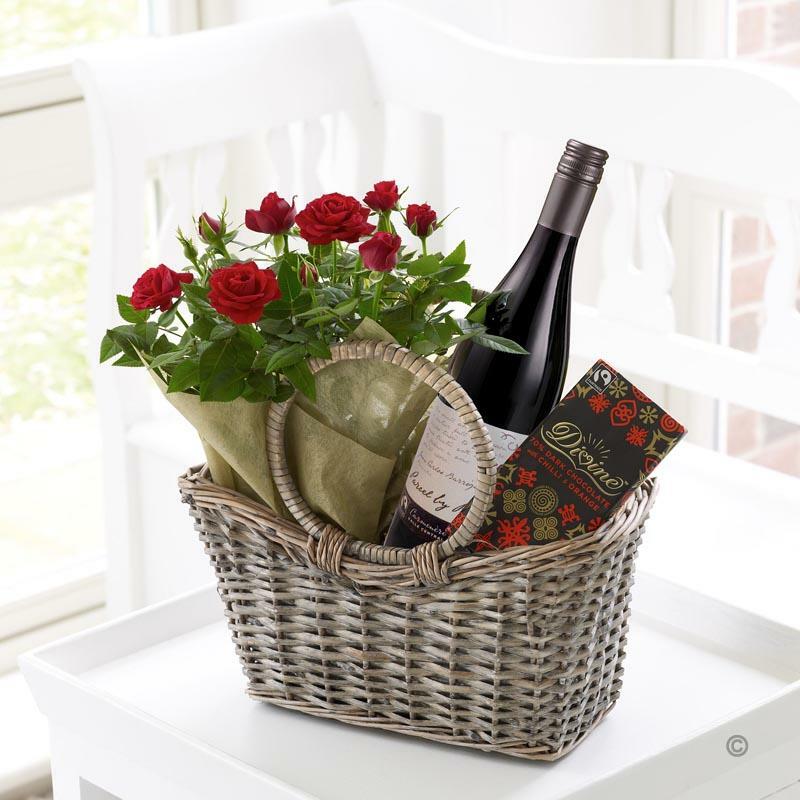 There are gifts for all to enjoy and to suit every occasion. 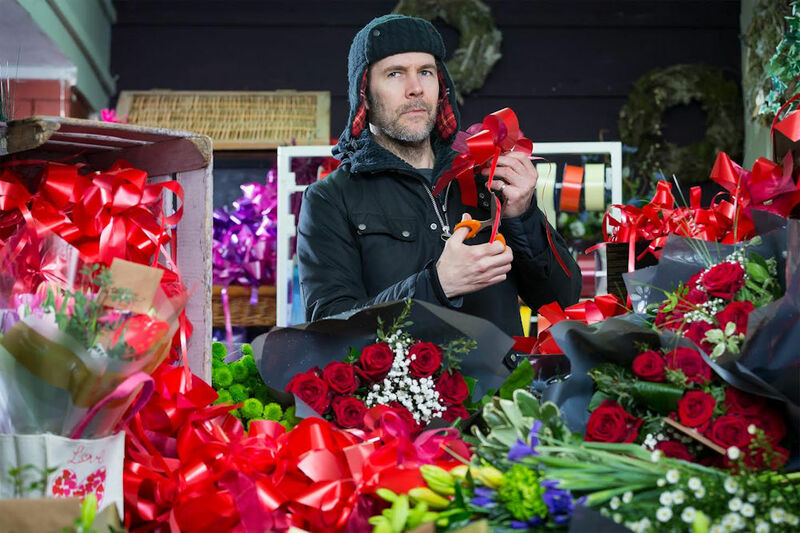 So whether it's a special birthday, a time to send roses such as an anniversary or to celebrate success, a wedding, a birth or a new home, sending flowers with our delivery service is the perfect way to show you care. We have our own nursery in Porthcawl. 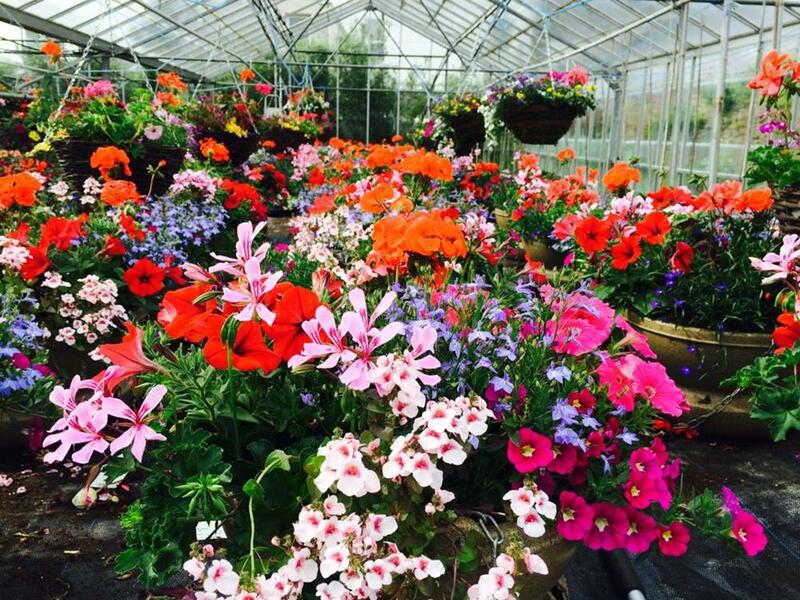 Our home grown plants, planted arrangements and hanging baskets can be bought directly from the nursery in Porthcawl or from one of our flower shops in Bridgend, Porthcawl or Swansea. 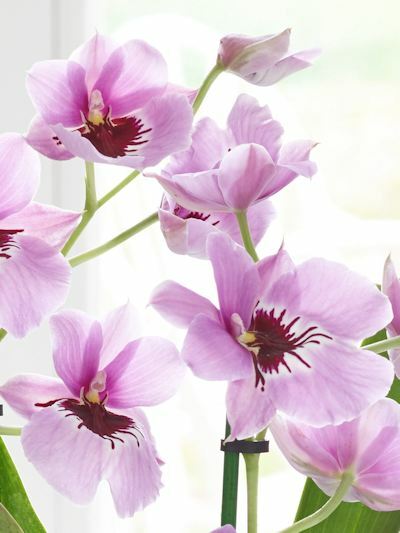 As we are able to offer you home delivery you can consider buying planted barrels, deluxe tubs or arrangements in contemporary ceramic containers and we will deliver them to your garden for you so there is no need to worry about getting them home. 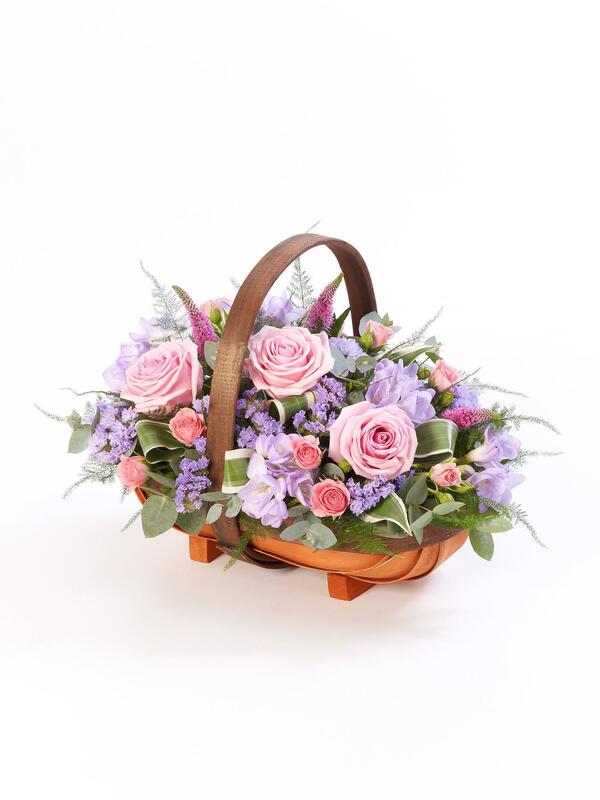 If you have any pots or baskets that need replanting, give us a call and we will come out to help you. 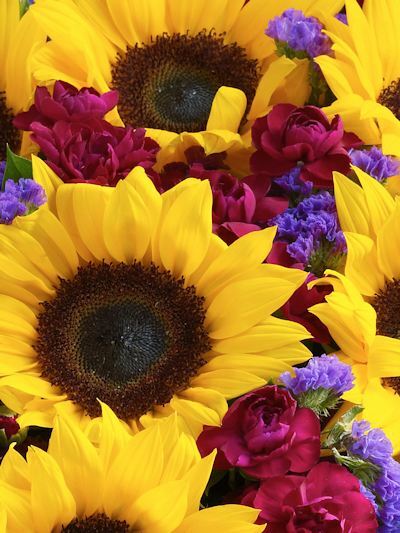 If you need to add some colour to your garden or patio to impress your friends or relatives at your barbeque or dinner party just give us a call and don't forget that we are able to offer same day delivery if you need a quick rescue! 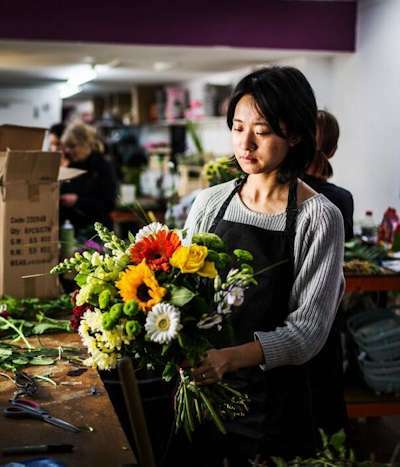 We are one of the largest florists in Wales and have a team of 13 professional and highly skilled florists designing our bouquets and floral arrangements. The strength of our team means we are to decorate venues for all size events. 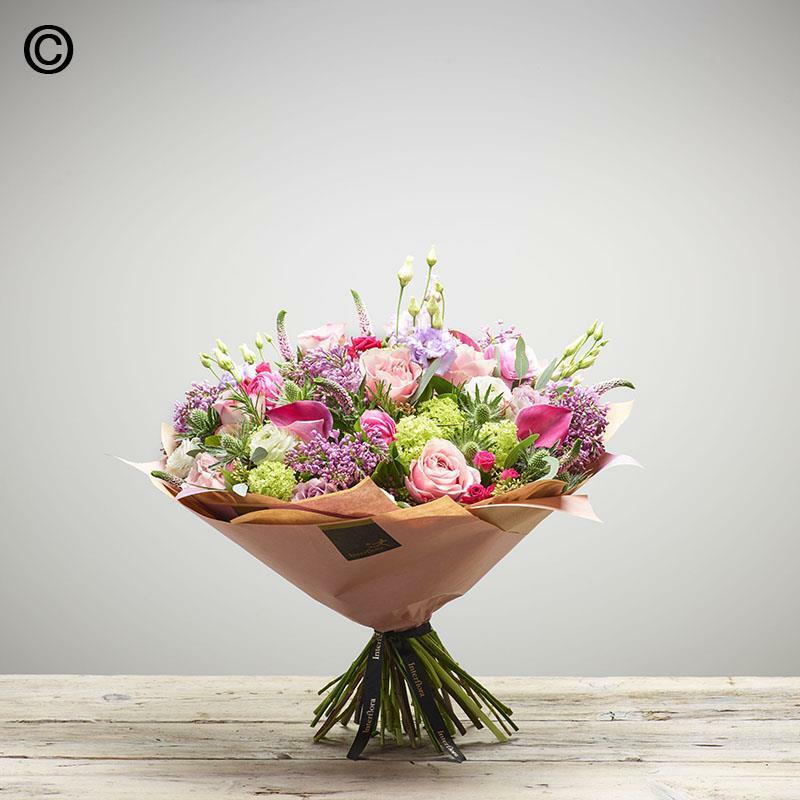 If you are organising an event and would like some ideas of prices on using flowers, plants or balloons at your venue, whether its a hotel, hall or marquee, we will be happy to go through your options with you. 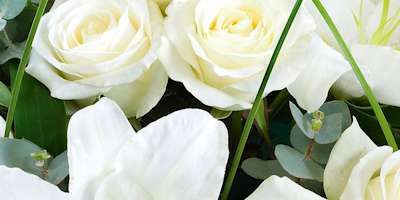 We love speaking to brides about their ideas and options for their Wedding flowers and all our designs are created by our top floral designers. 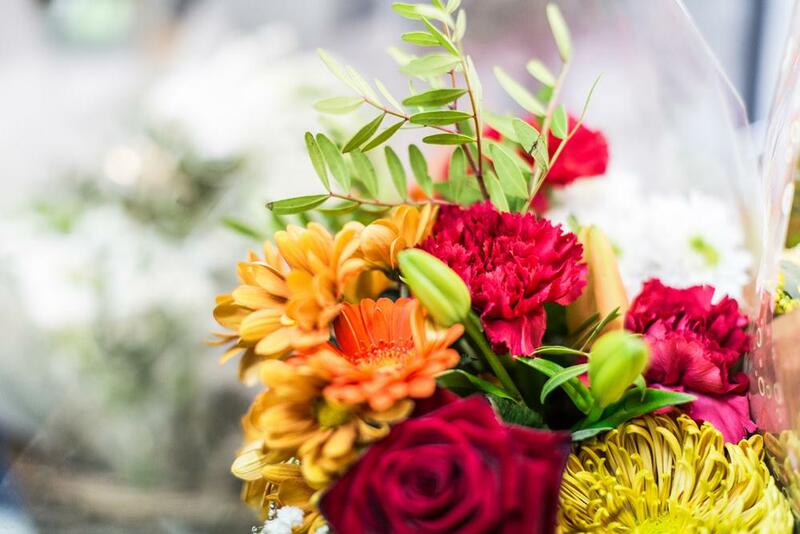 We provide the flowers for weddings all across South Wales and are familiar with a lot of the wedding venues in Cardiff, Swansea and everywhere inbetween. 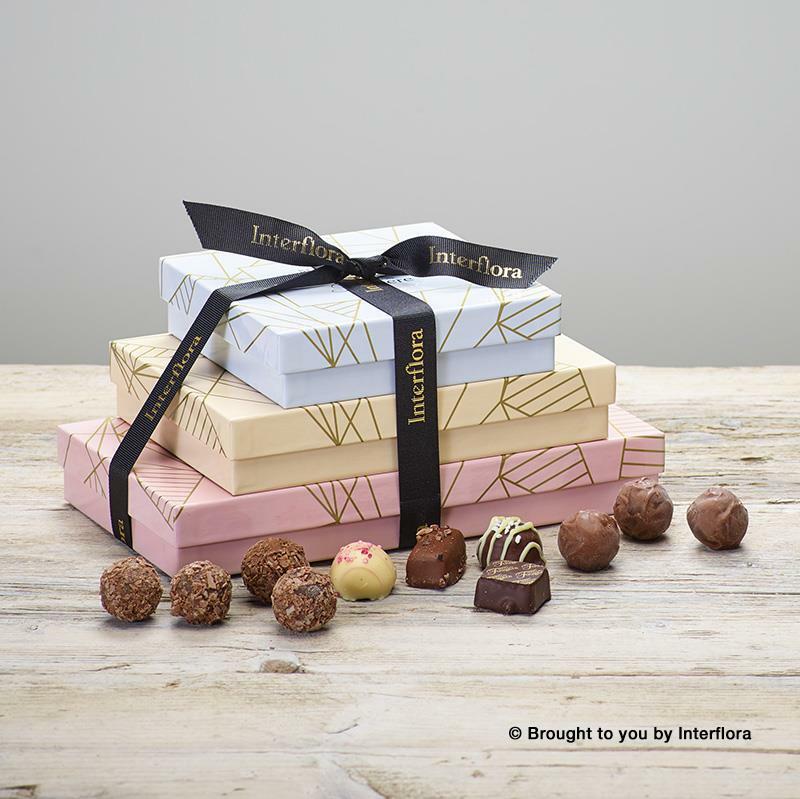 If you would like to order flowers with us today from our website, you will be offered an opportunity to add on balloons, chocolates, wines, champagne and hampers to your order to enhance and compliment your your gift.